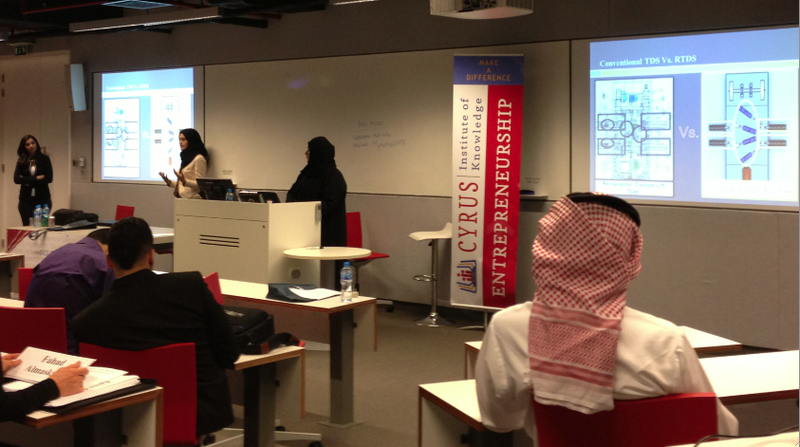 Exploring Sustainable Development, Innovation, and Entrepreneurship Opportunities – Dubai U.A.E. 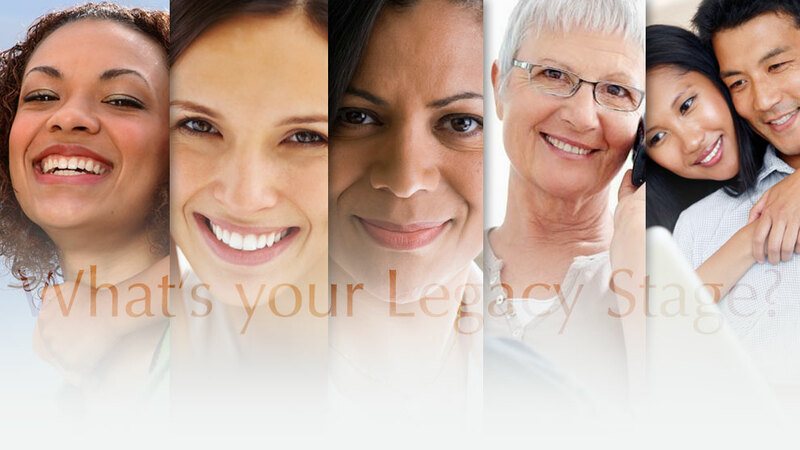 We help create, brand, document, and preserve the legacy of extraordinary women. We provide this through online legacy products and services, education, social platforms, partnership channels, and women’s advocacy. Legacy Women Institute International is both a social enterprise and women’s membership network committed to advancing positive social change for women, accelerating women’s potential, and propelling women into leadership roles. By integrating our online services with social platforms and partnership channels, we are able to provide unique opportunities for members to actively engage in legacy content, conversations, community, and collaboration. As a social enterprise, we are thought leaders, visionaries, and pioneers of the Legacy Women Movement by forwarding women’s evolution and empowering a world consciousness that openly embraces and utilizes the full potential of women. 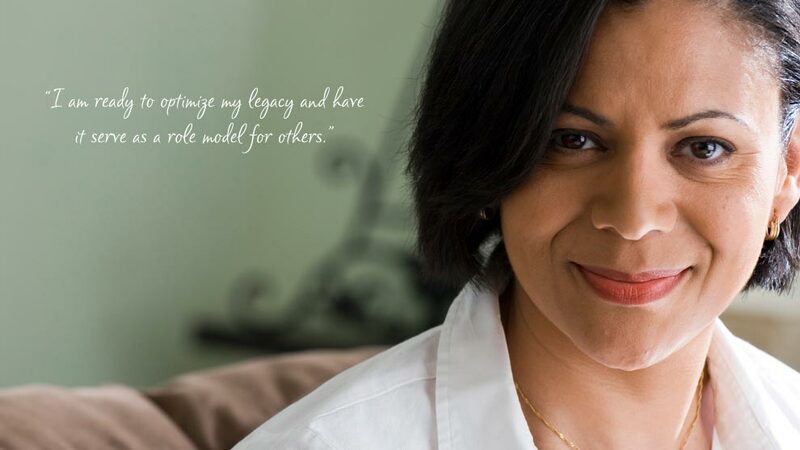 Our goal is for women to be defined and guided by the legacies they leave behind. Make a difference. Join the movement.